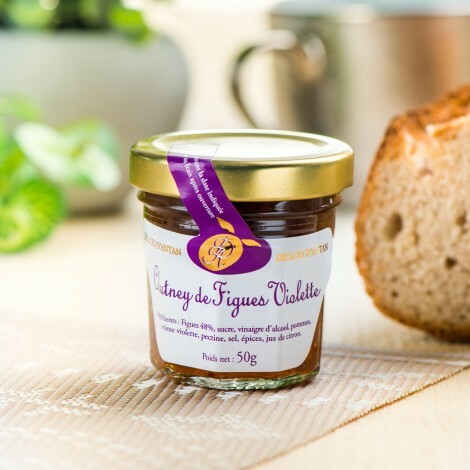 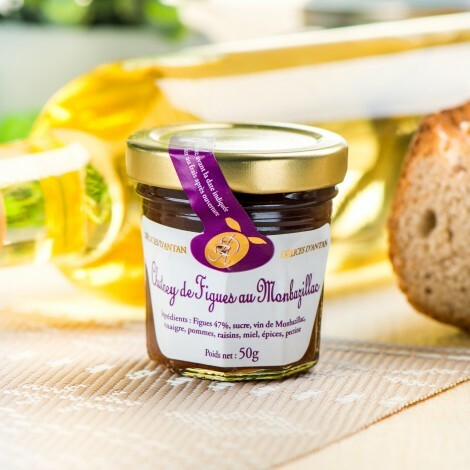 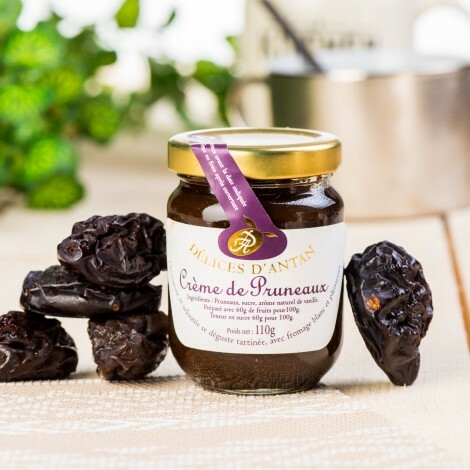 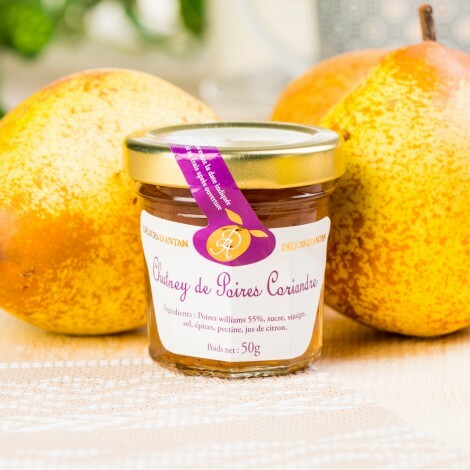 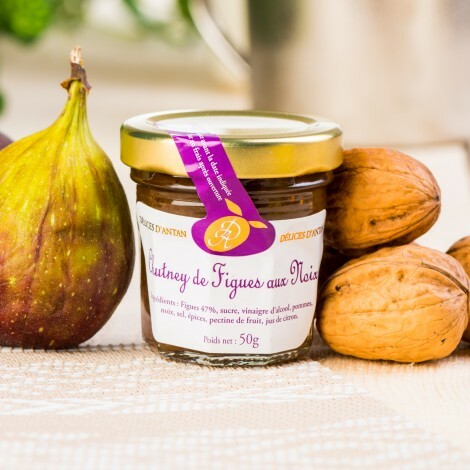 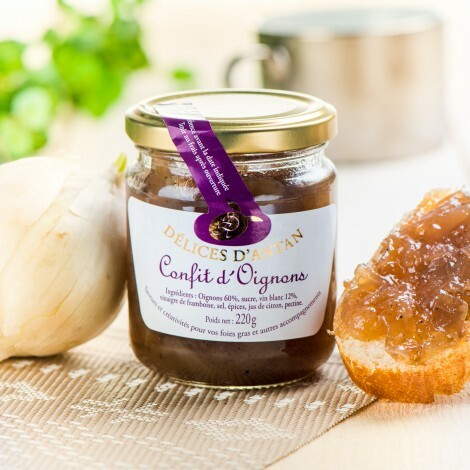 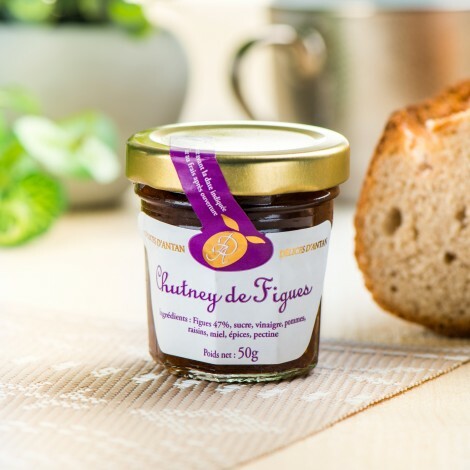 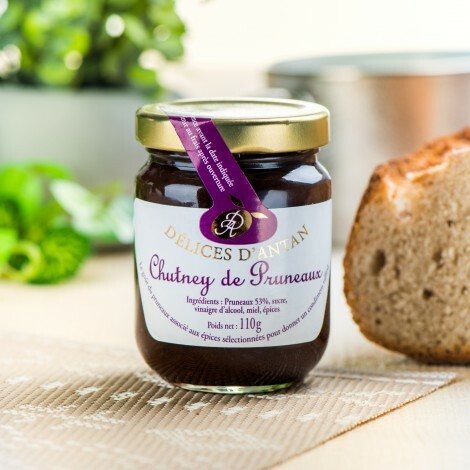 Specially designed and developed by us to raise foie gras, terrines, stuffed necks and other gastronomic specialties of our region, these chutneys will seduce you with their originality. 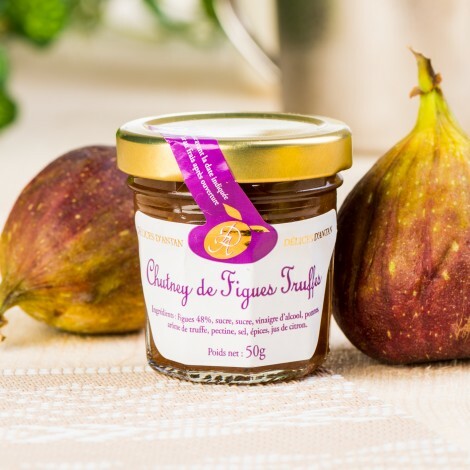 Lot-et-Garonne specialty it will go perfectly with roasted or grilled white meats, pork, duck breast ... 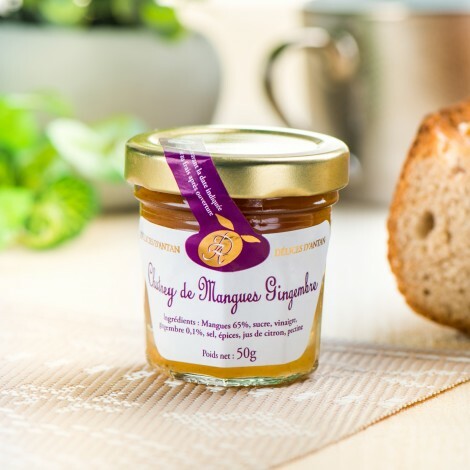 It can be used in nature or to deglaze a sauce base. 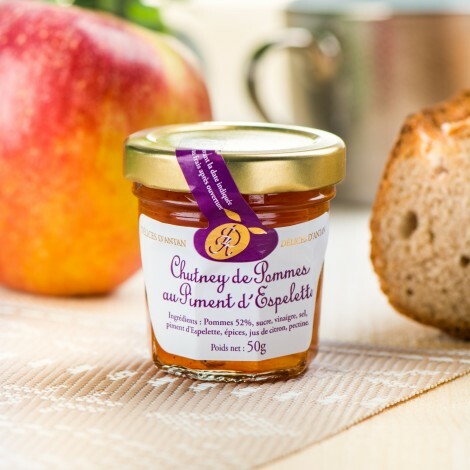 This apple and lemon wedge will take most of your dishes and will go well with roast pork, veal chops, pudding or braised ham with apples. 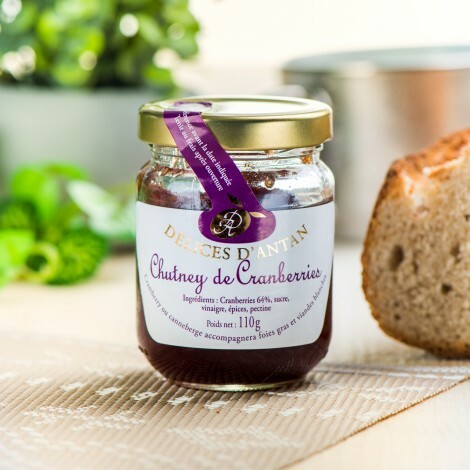 Red berry, cousin of the blueberry, the cranberry with the acidulated sweetness, and with the subtle perfume will accompany ideally your foie gras.